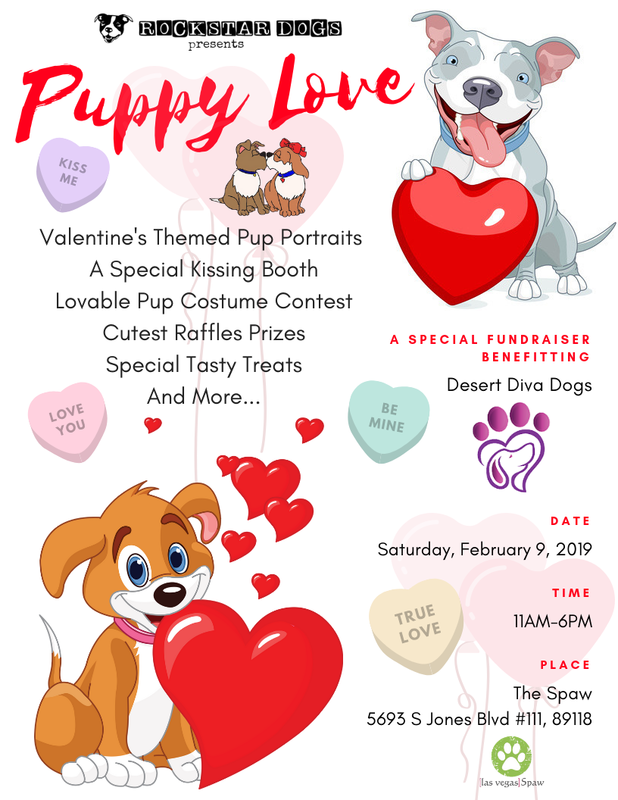 So happy to bring you PUPPY LOVE-Valentine’s Pup Portraits, a special fundraiser benefitting Desert Diva Dogs-(see below for their mission). 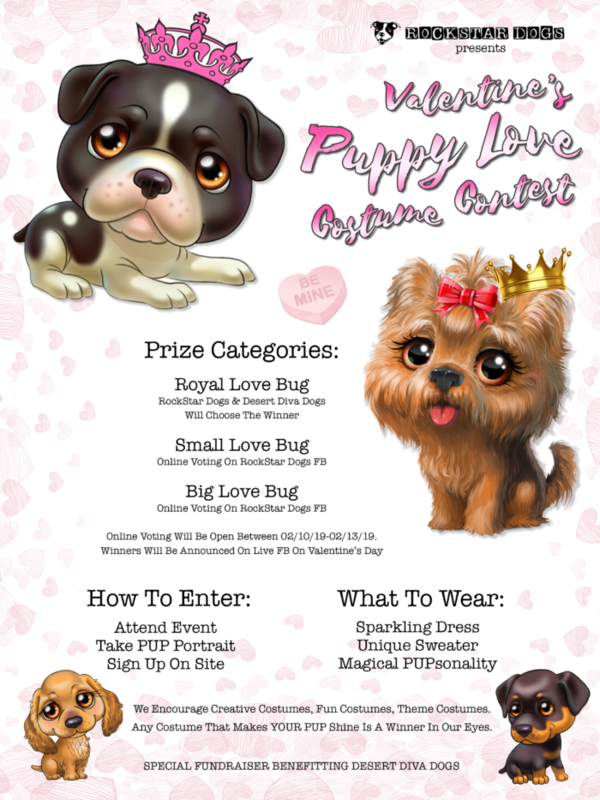 Get out your most sparkly and fun Valentine’s outfit and if your pup doesn’t have one-get creative and make one! 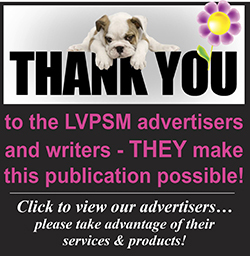 There will be three winning categories: ROYAL DAWG, BIG DAWG and SMALL DAWG. Details on the costume contest and prizes will follow shortly, very excited!